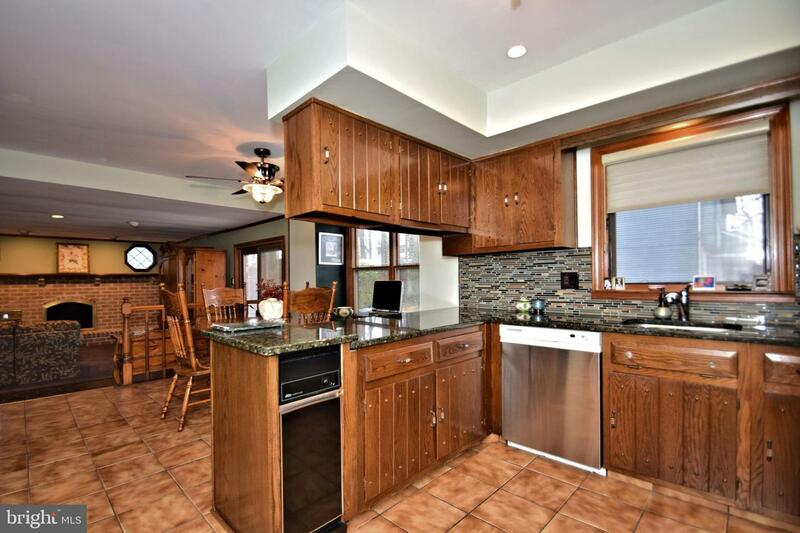 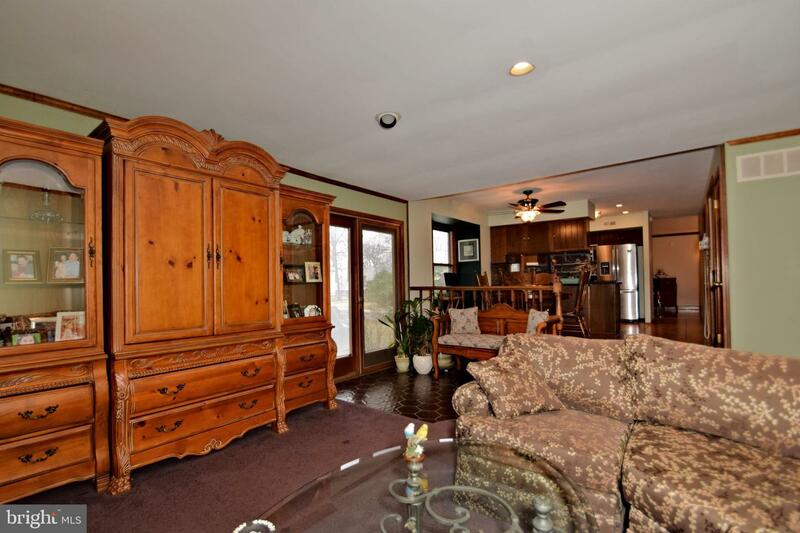 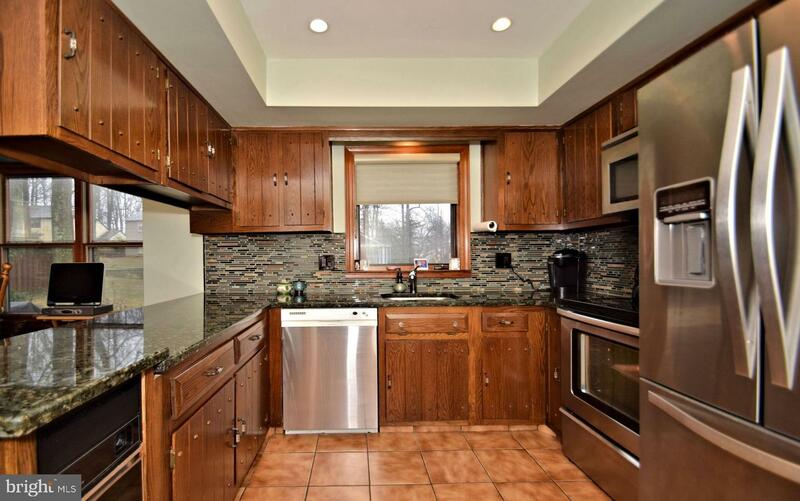 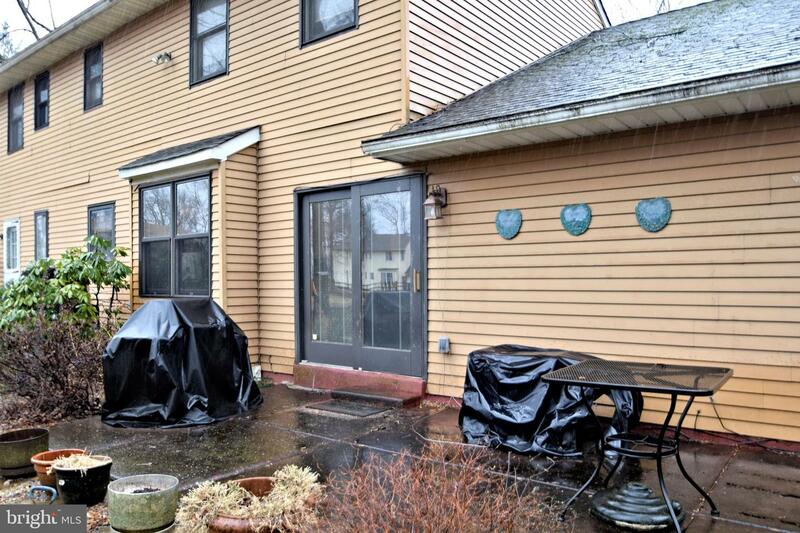 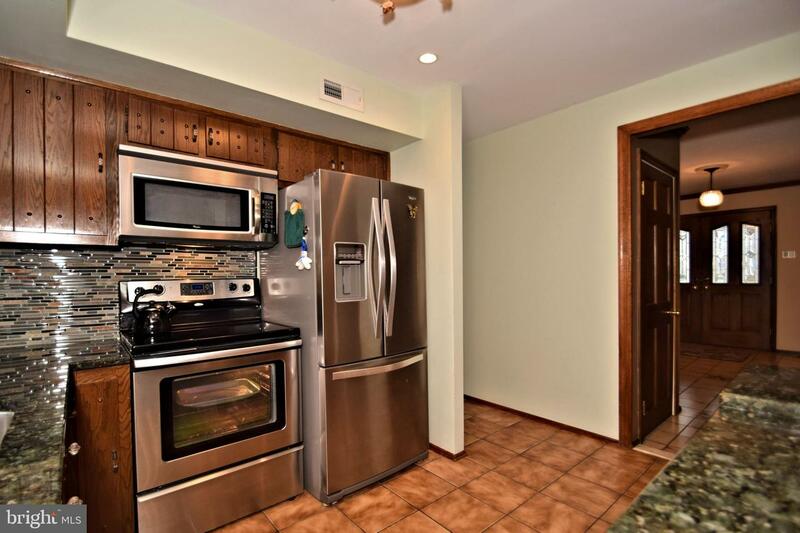 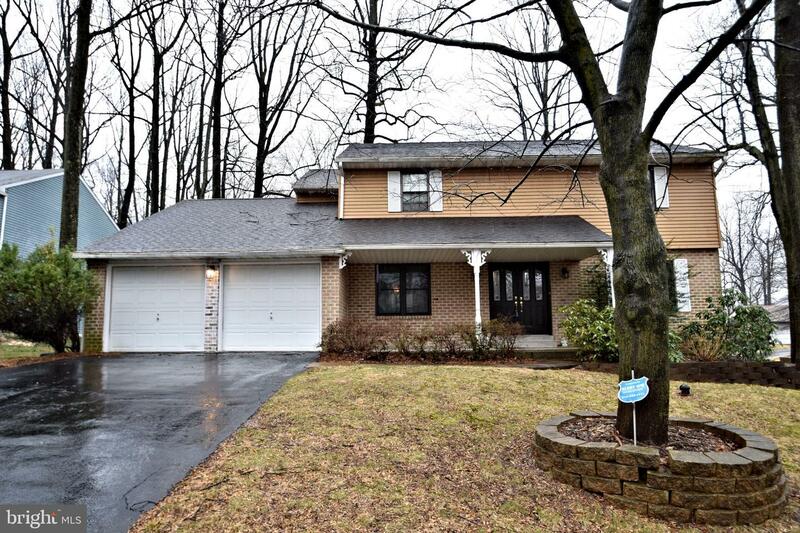 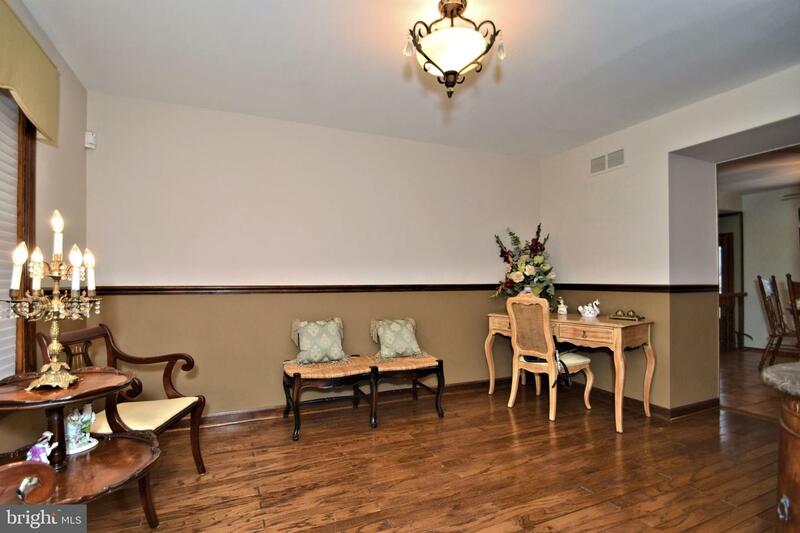 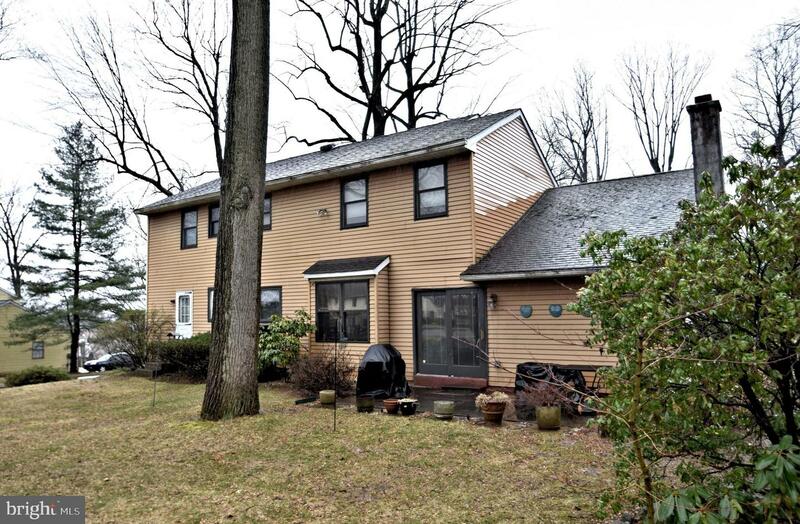 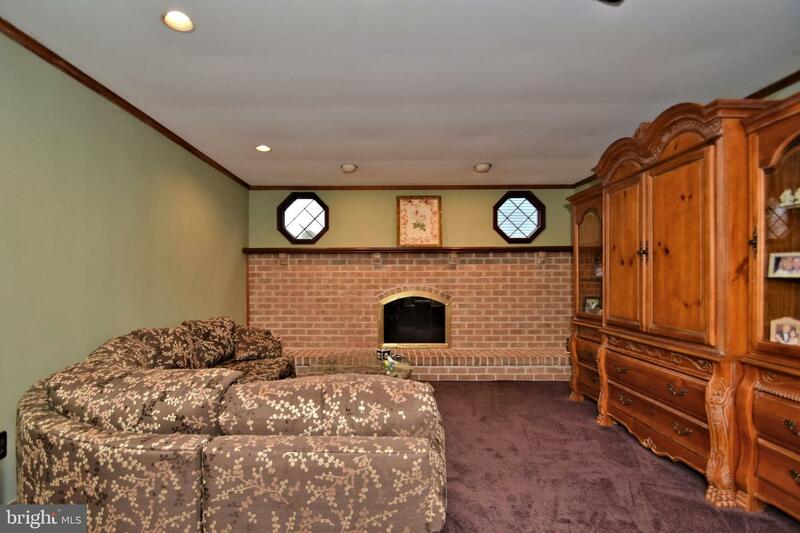 This wonderful Woodlyn Crossing, PA home has been lovingly cared for by its original owners. 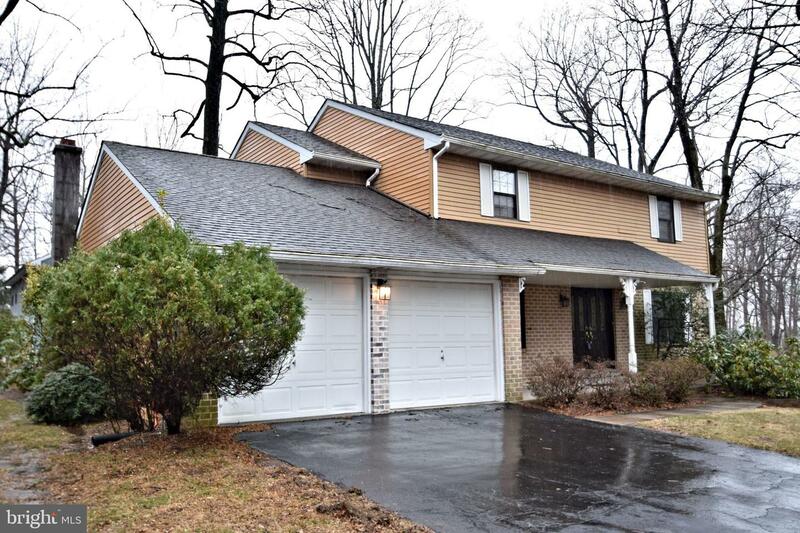 Its a lovely colonial with an attached two car garage home in the blue ribbon Neshaminy school district. 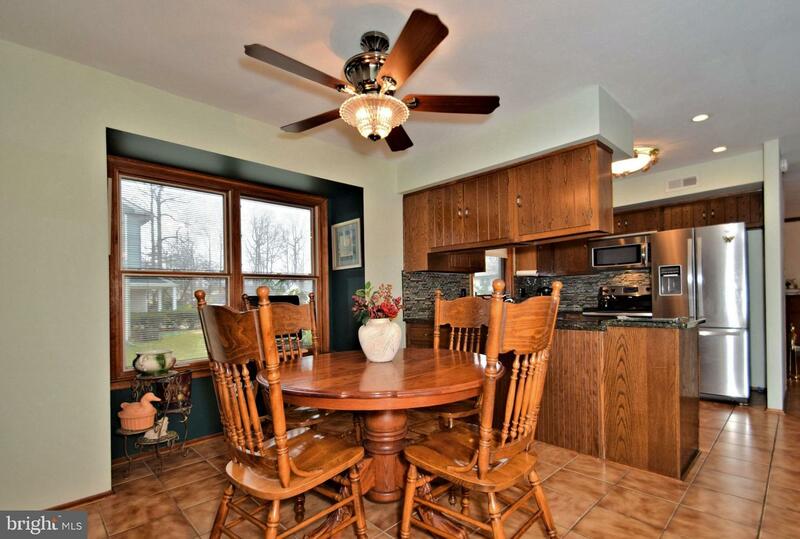 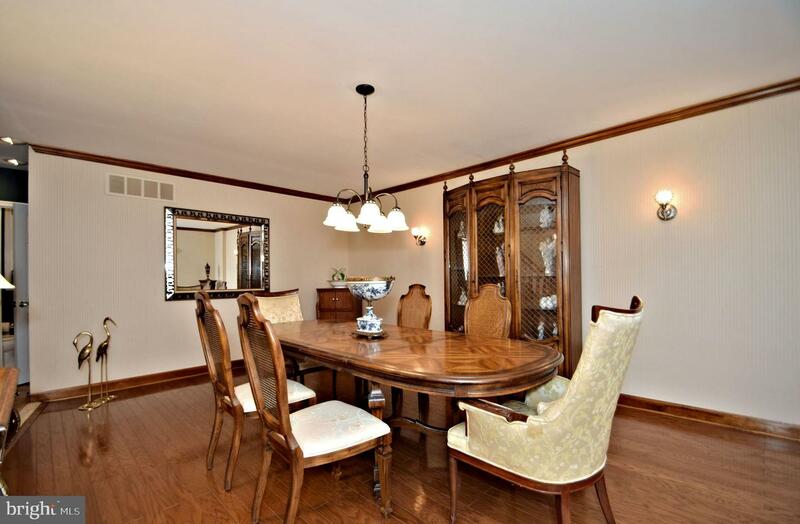 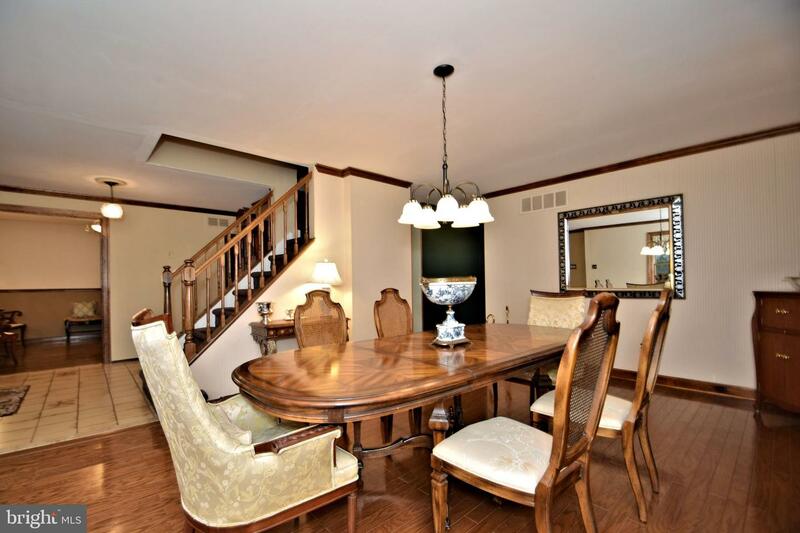 The main floor has a large family room with fireplace and adjacent eat in kitchen. 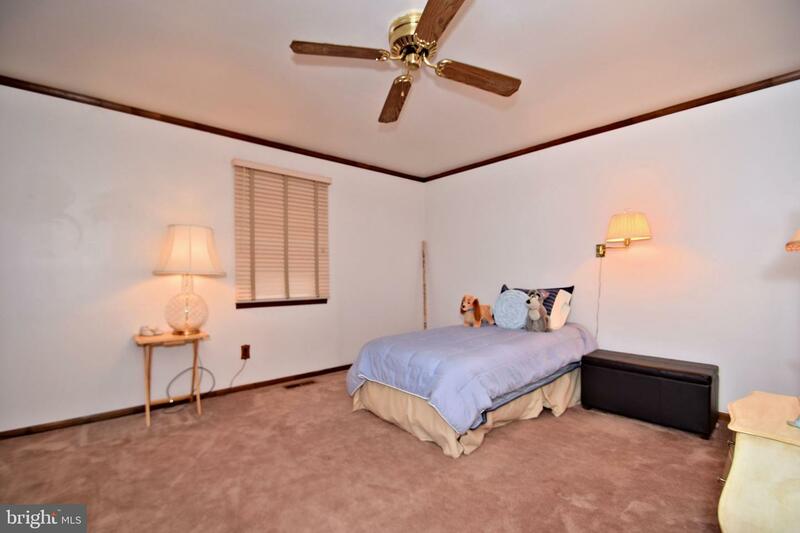 There is a living room, large dining room both with beautiful wood floors and a spacious laundry room. 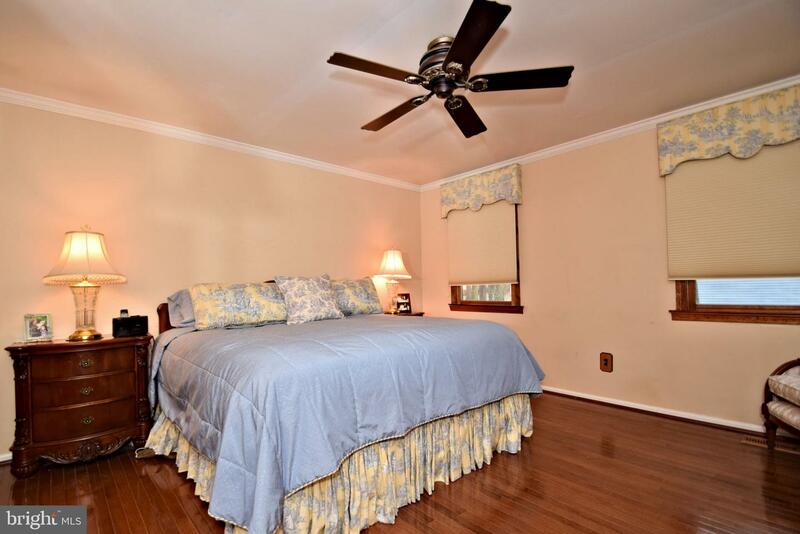 Upstairs the large master bedroom has a large closet and master bath. 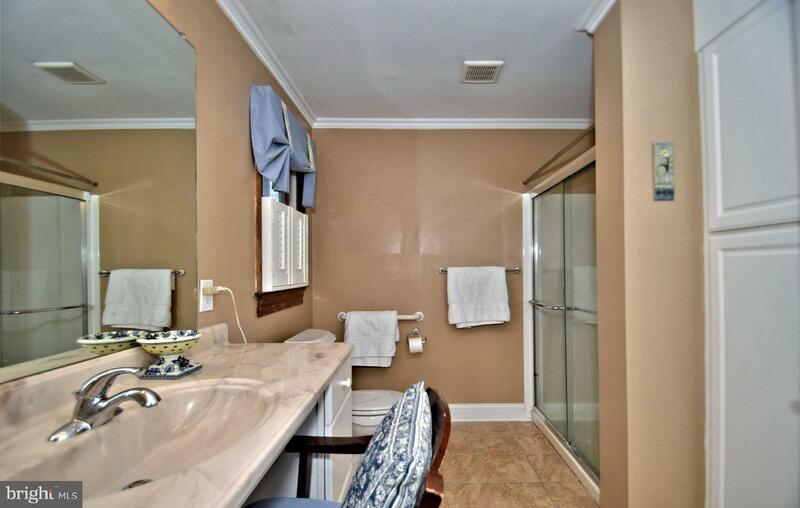 The master bath is ada accessible. 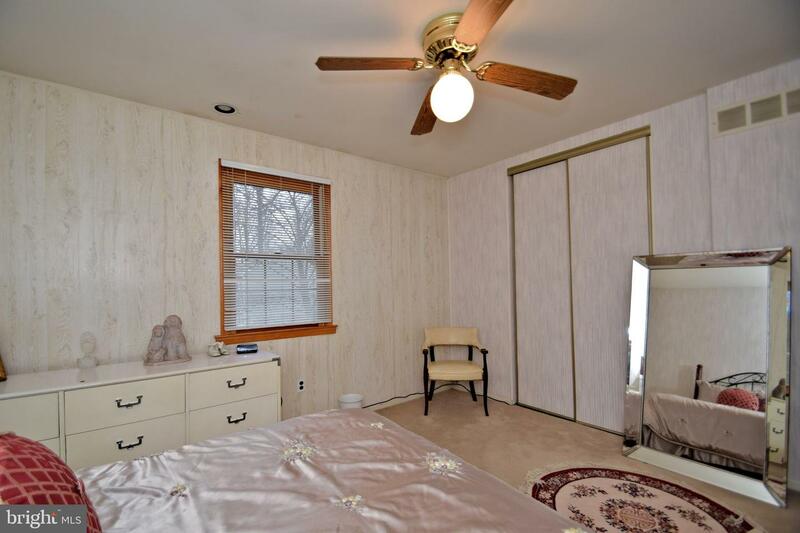 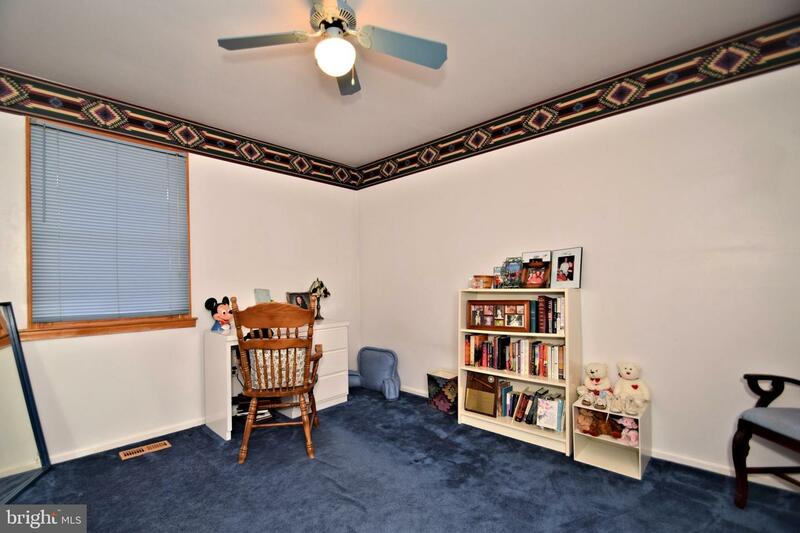 There are three other large bedrooms and a hall bath. 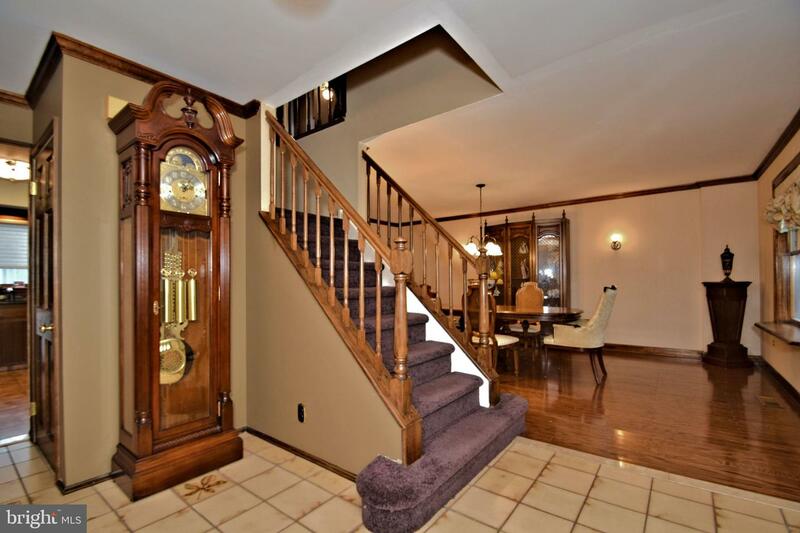 There is a custom stair glide if the buyer wants. 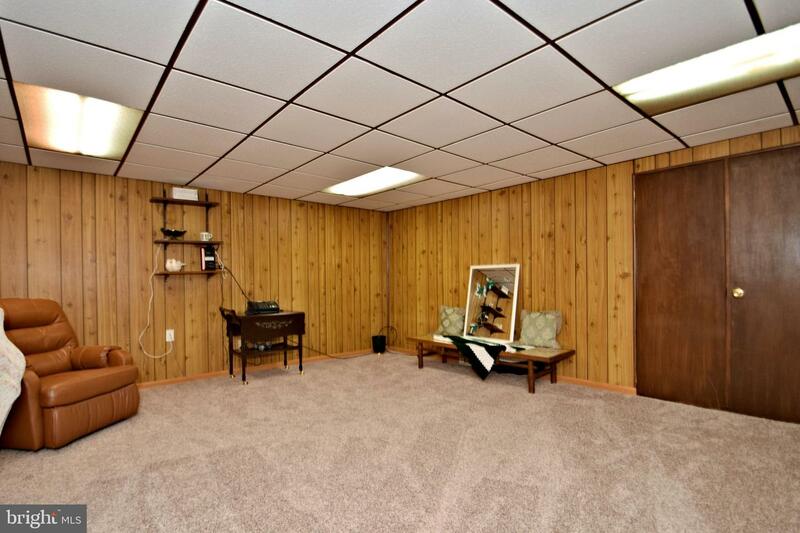 Seller has a transferable heat pump service contract. 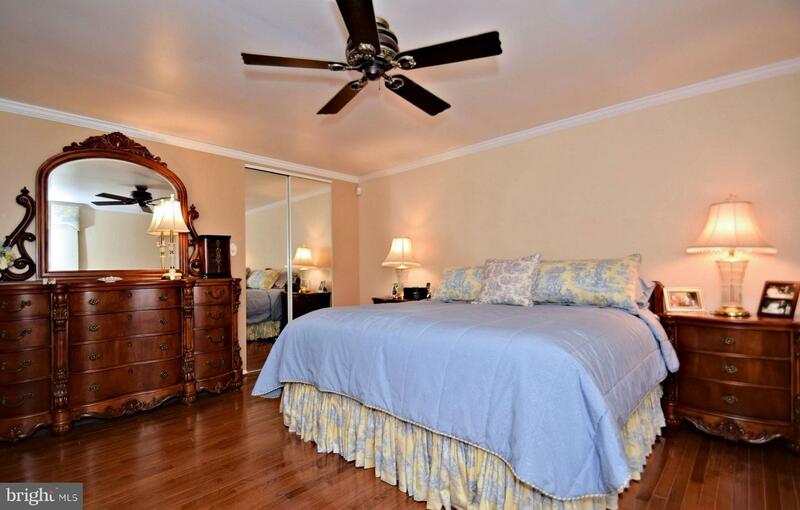 There is a pool and tennis courts in the development and it is easily accessible to major travel routes. 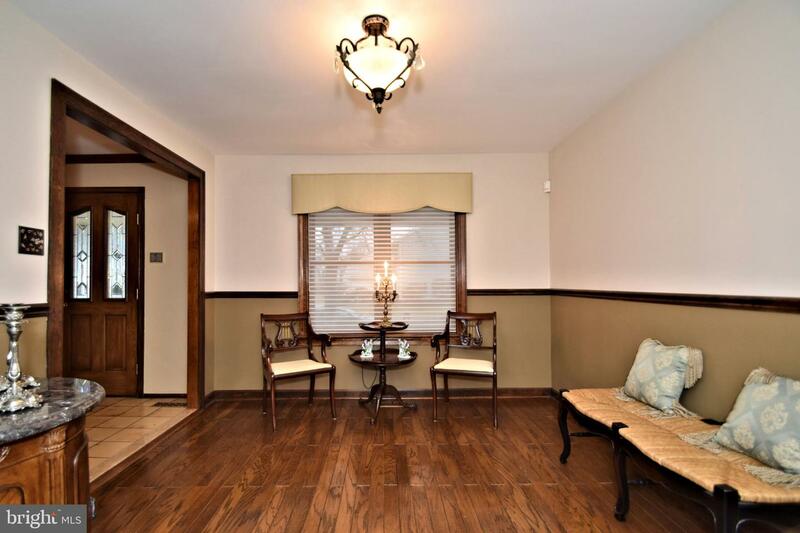 Make an appointment to see your new home now.